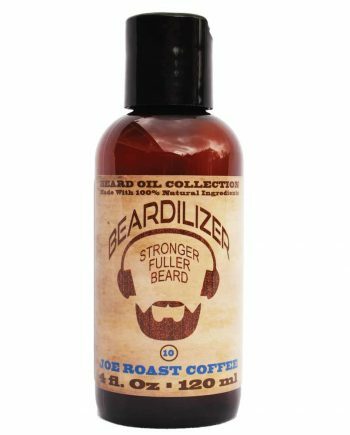 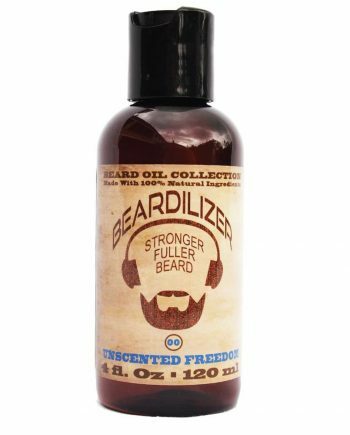 This is where you can really step up your game with the proper care and grooming of your beard, by using a rich, fragrant, high-quality oil, selected from our Beardilizer ® Beard Oil Collection. 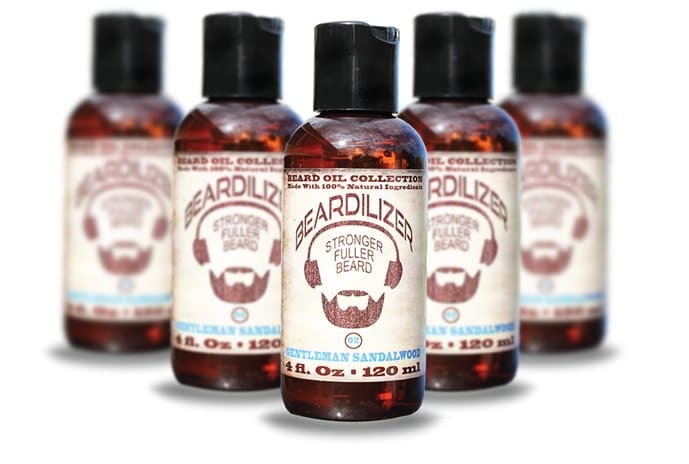 Our beard oils are custom-scripted with only the highest-quality ingredients, and are manufactured locally in a U.S. pharmaceutical laboratory, to help you grow and maintain a healthy, richly-textured beard. 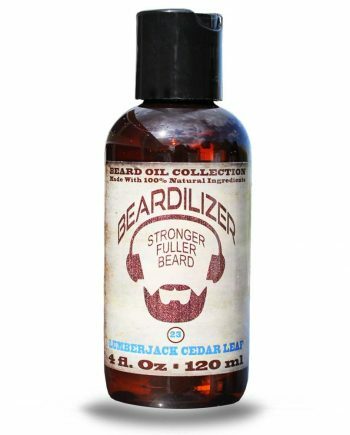 In addition to stimulating new growth, and moisturizing your existing beard and skin, each beard oil has a unique, distinguished fragrance. With a scent close to eucalyptus, Tea Tree Trance will energize you for hours! A tropical scent that smell of suntan oil, breezy nights and fresh, creamy, sweet perfume, reminiscent of middle earth! Has a bold, invigorating woodland scent that makes you want to yell TIMBER! A distinct fragrance for men of distinction -- our most masculine scent to date. 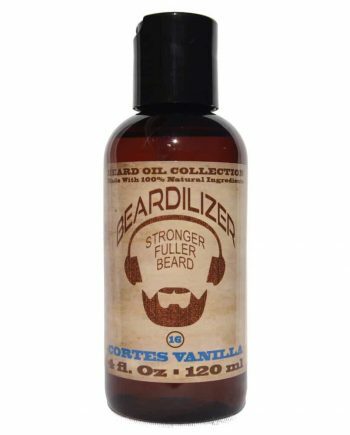 With such high-quality ingredients and such an incredible variety of fragrances, how could anyone NOT want to try one of our beard oils? It’s a totally positive sum game: a great scent, high quality ingredients, and a healthier, shinier beard. 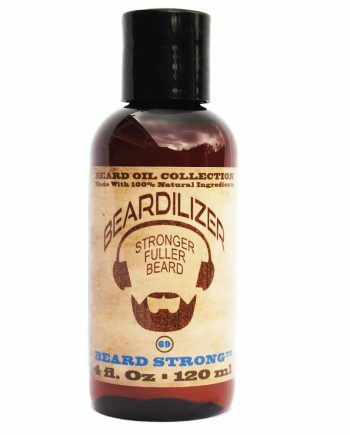 Indications: Ideal for beard growth, conditioning, and grooming. | Ingredients: Glycine Soja (Soybean) Oil, Simmondsia Chinensis (Jojoba) Seed Oil, Argania Spinosa (Argan) Kernel Oil, Olea Europaea (Olive) Fruit Oil, Parfum (Fragrance), Vitis Vinifera (Grape) Seed Oil, Rosmarinus Officinalis (Rosemary) Leaf Oil, Eucalyptus Globulus (Eucalyptus) Leaf Oil, Ricinus Communis (Black Castor) Oil. 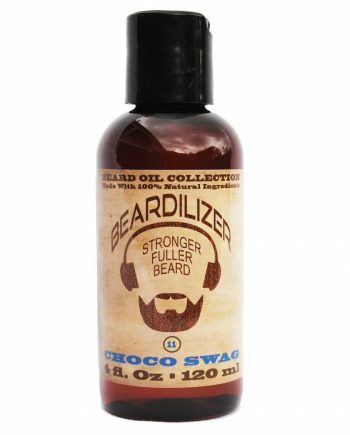 | Directions: Use beard oils daily, as often as needed. Apply evenly and rub completely into the skin and facial hair, being careful to fully coat the skin and beard.